Guide Books There are 30 products. 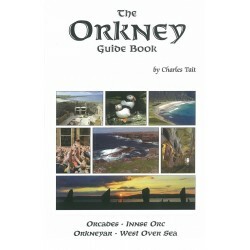 4th Edition of the Peedie Orkney Guide Book by Charles Tait - an ideal companion for a short trip to Orkney. 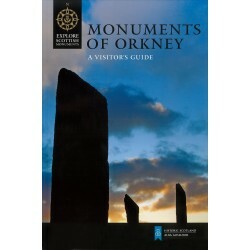 The Mini Guide is a perfect 'taster' book of what Orkney has to offer, ideal for a day trip, weekend visit or as a souvenir gift, authoratitive, informative and extensively illustrated. 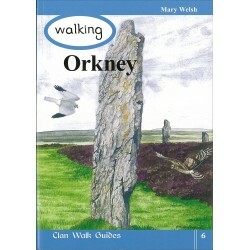 A new miniguide dealing specifically with the monuments at the heart of neolithic Orkney. 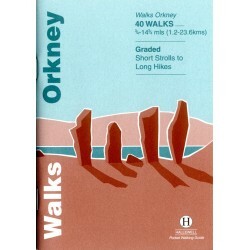 An informative and readable guide and ideal souvenir. 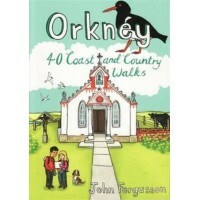 The Orkney Guide Book Vol 4. By Charles Tait.